Later this month, the family behind Gus's Community Market will debut its fourth outpost at 1101 4th Street (at Channel St.) in Mission Bay. 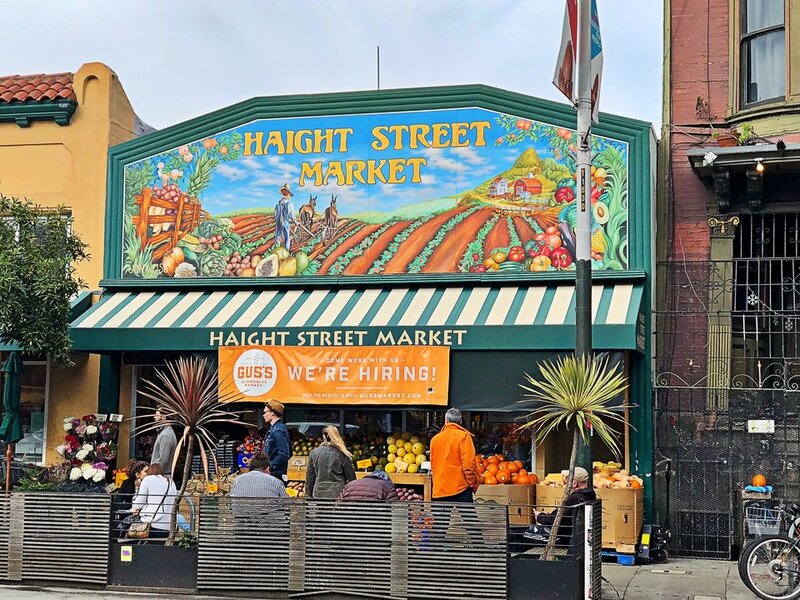 The family-owned business first began more than 30 years ago when Konstantinos "Gus" Vardakastanis, who died unexpectedly last year, opened Haight Street Market. 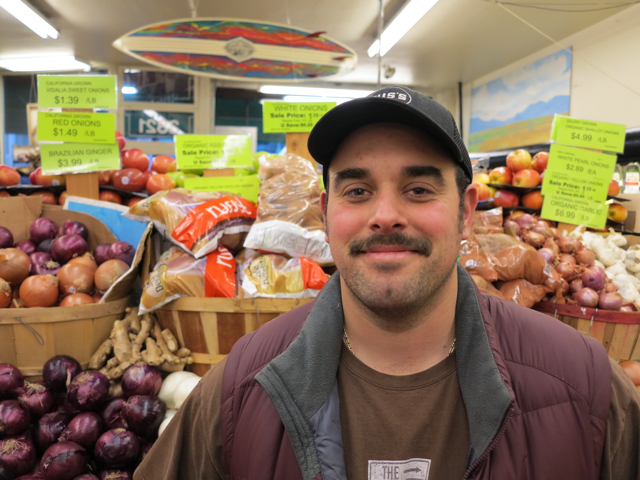 In 1985, the family opened Noriega Produce in the Outer Sunset, and then in 2015, their third location, Gus's Community Market, in the Mission District. The forthcoming market in Mission Bay is a spacious 10,000 square-foot space that boasts natural light and refurbished wood throughout the displays and cafe counter. It will also offer parking. 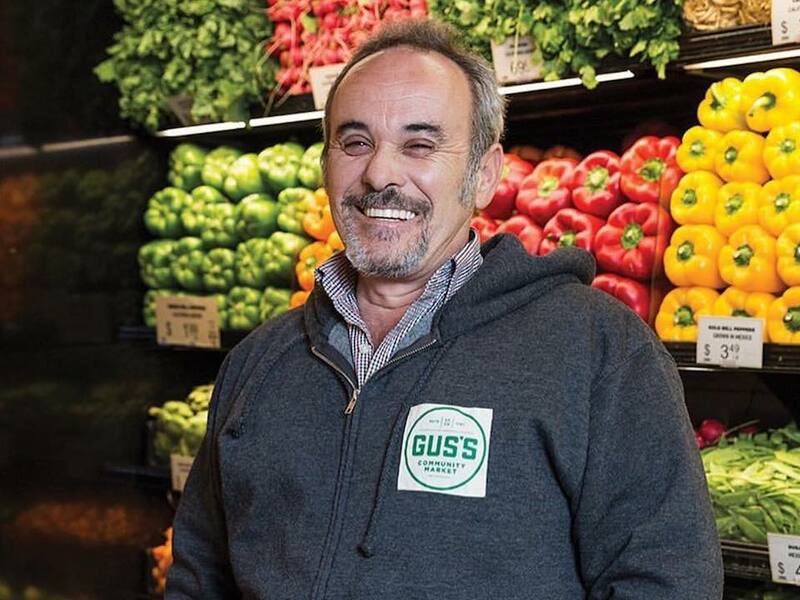 "Opening the new store is a really big deal for us," said Gus' son, Dimitri Vardakastanis, who has been working for the business with his brother Bobby for more than 20 years. "We're really excited." 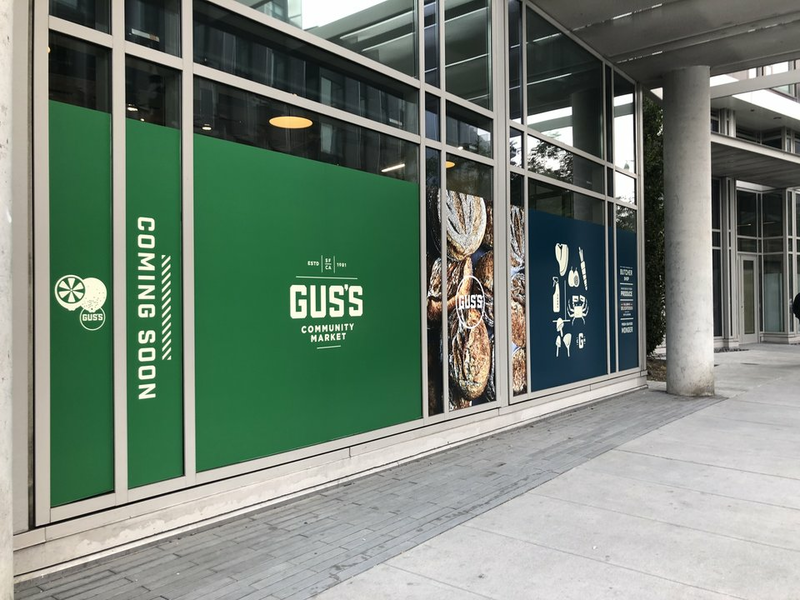 Vardakastanis noted that Gus's has been looking to open a store in the Mission Bay for quite some time because the company felt that it's a community that's underserved. "Even our dad was a big fan of that side of the city," he said. The family aims to provide outer-lying communities, such as Dogpatch and SoMa, with affordability and personable customer service, Vardakastanis explained, while also offering advancement opportunities for its staff. As a community market, Gus's also strives to be price-sensitive, he noted. "When you put community in a name, you want to serve as broad of a demographic as you can." As part of its commitment to the community, Gus's participates in the Scrip program, in which participating customers have a percentage of their monthly purchases sent to a public school of their choice. Most of the food, beer and wine available at the new Mission Bay store will be similar to the selections at the Harrison and Haight stores. Shoppers can expect to find artisan selections and everyday staples, meat, cheese and seafood, as well as a full deli with hot and cold fare, a soup bar and more. Although, Vardakastanis said that the Mission Bay store's extra square-footage will also allow for an expanded sushi menu. As for the business as a whole, a little more than a year after its founder's death, Vardakastanis said that there is nothing that represents his late father more. "It is what keeps us going every single day: focusing on the good and putting our focus onto the business, the community and our families," he said. The Mission Bay store is expected to open on December 26th. In the meantime, follow Gus's Community Market on Instagram and Facebook for updates.